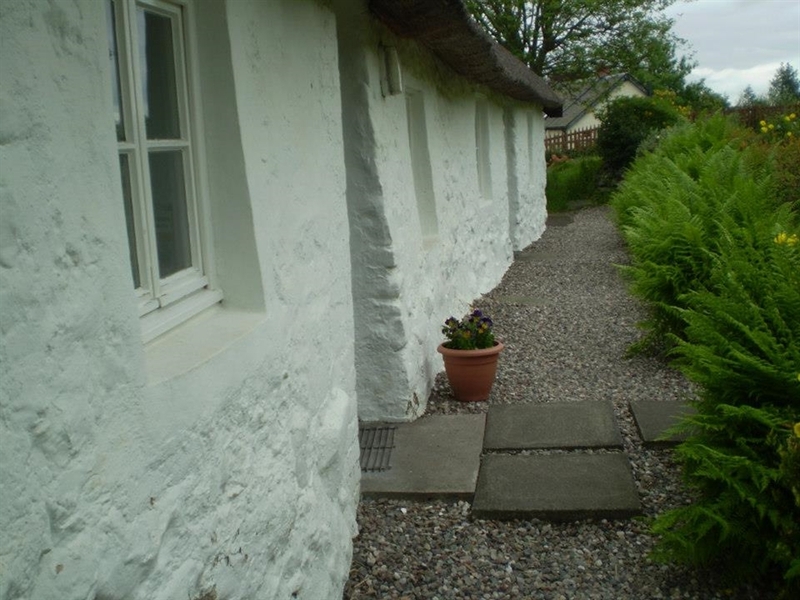 A traditional thatched cottage, Fernbank is an excellent base to explore Scotland. 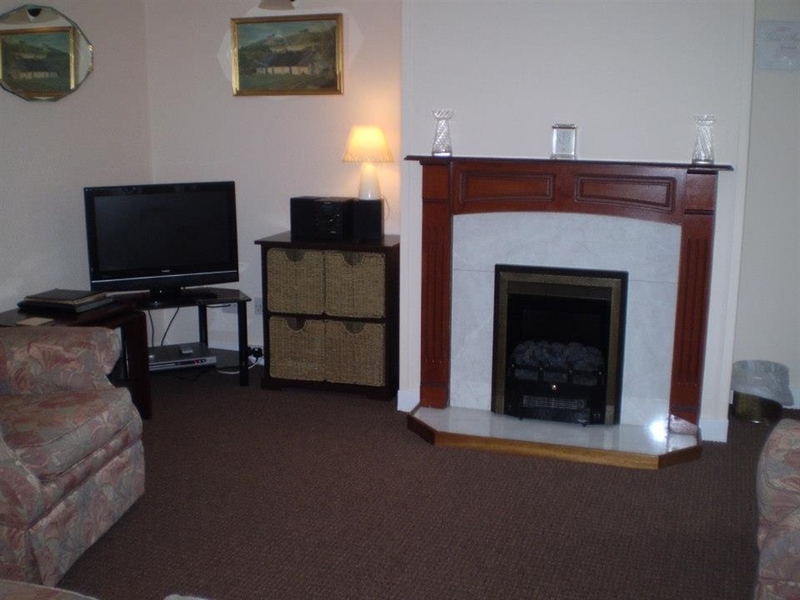 It is an ideal location for both golf enthusiasts visiting St Andrews or Gleneagles and keen fishermen salmon fishing in the River Tay. 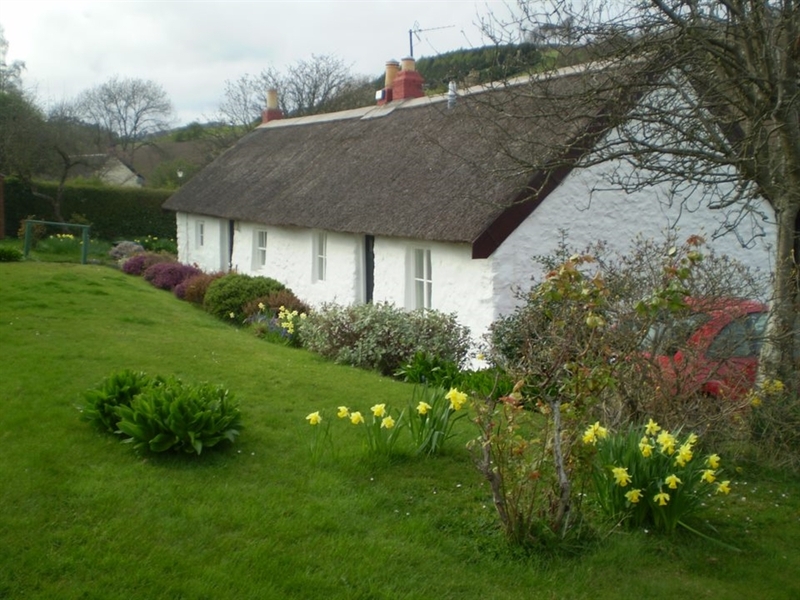 Fernbank is a traditional 17th century thatched cottage set in the idyllic village of Rait in the heart of Perthshire and has been in the Lawrence family for over 70 years. 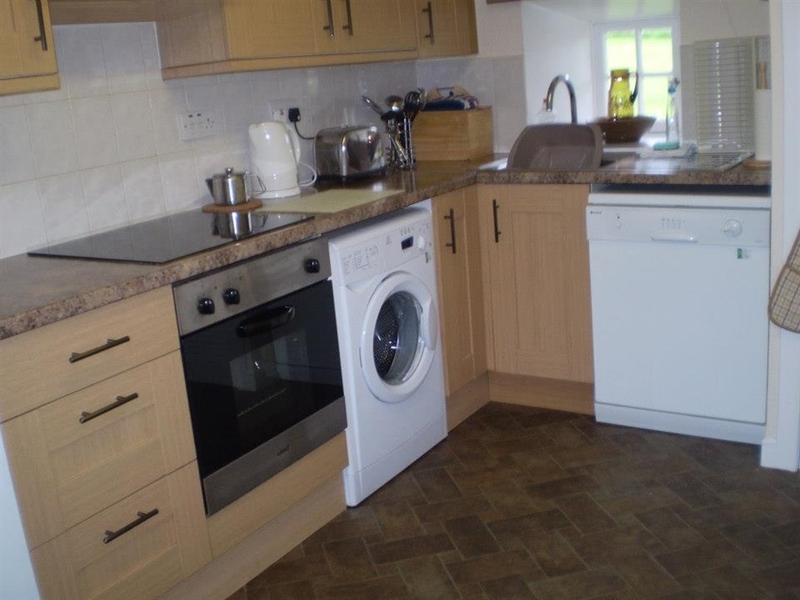 A listed building, Fernbank has all the present day comforts as well as the charm of past times. 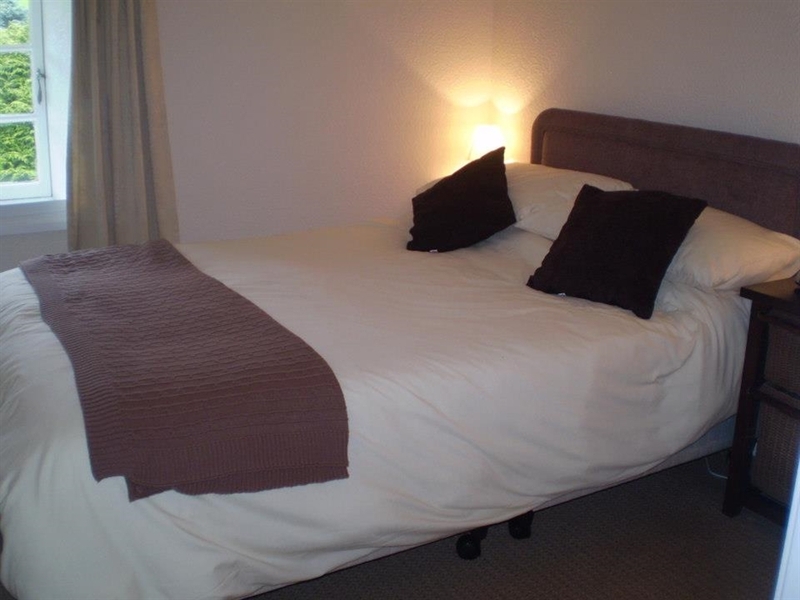 Just a 40 minute drive from St Andrews, Fernbank is ideally situated for golf enthusiasts. 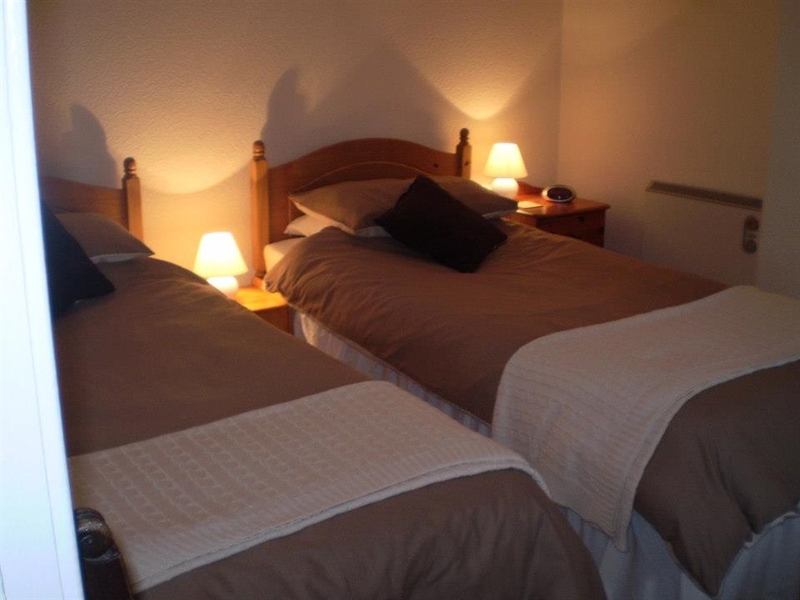 It is also an excellent base for keen fishermen. The River Tay is internationally renowned for its Atlantic salmon fishing and is one of the best salmon rivers not only in the United Kingdom but Europe. Known as Big Tree Country, Perthshire is home to some wonderful wildlife and scenery. Discover more about Scotland's history by visiting whisky distilleries and the crowning place of Scottish Kings, Scone Palace. 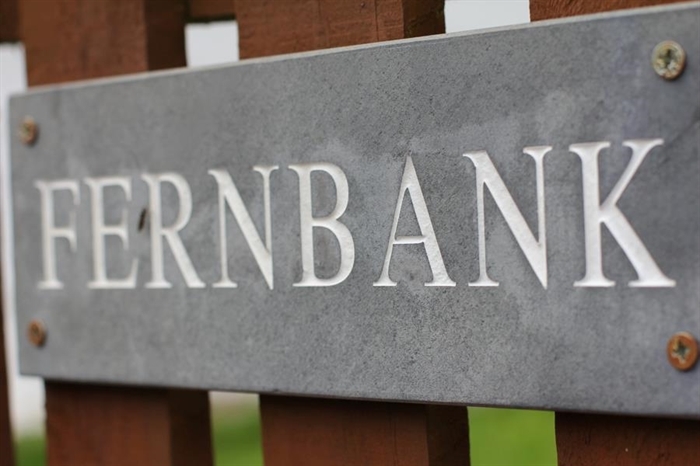 Fernbank lies in the heart of Scotland and is only an hour away from Edinburgh and Glasgow.